I, Catherine Cabot Hall, aged 13 years, 6 months, 29 days...do begin this book. 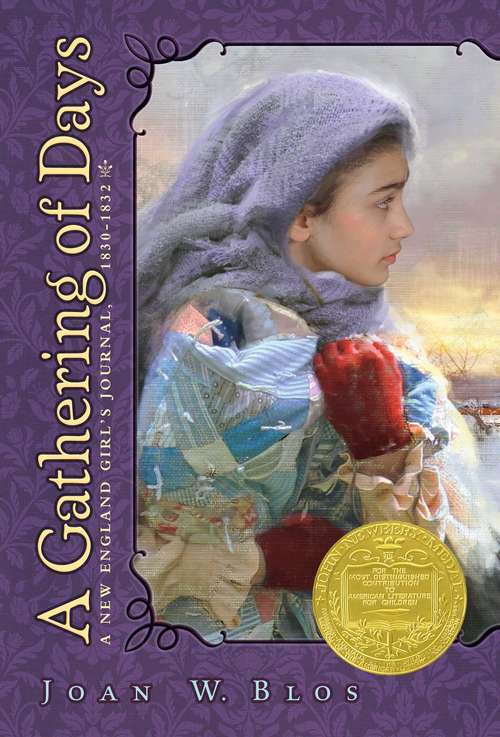 So begins the journal of a girl coming of age in nineteenth-century New Hampshire. Catherine records both the hardships of pioneer life and its many triumphs. Even as she struggles with her mother's death and father's eventual remarriage, Catherine's indomitable spirit makes this saga an oftentimes uplifting and joyous one.